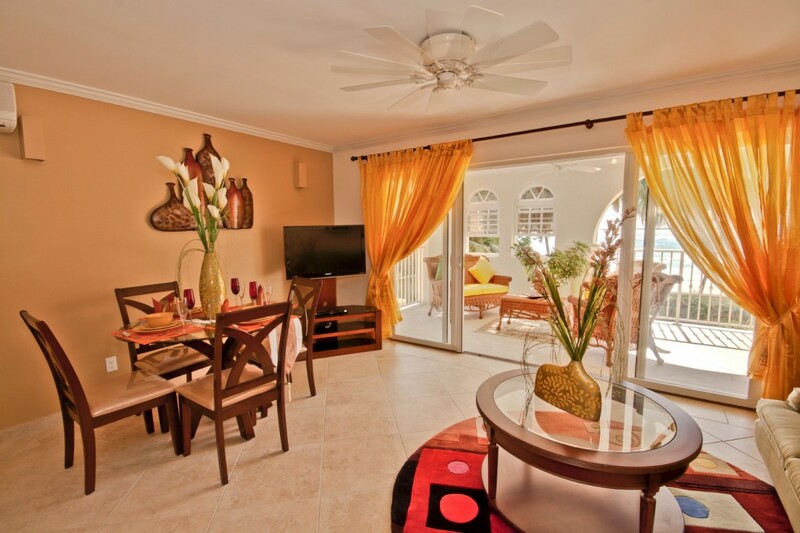 Sapphire Beach 118 located on Barbados has a unique split level designed layout and is located on the ground and first floors of the building. 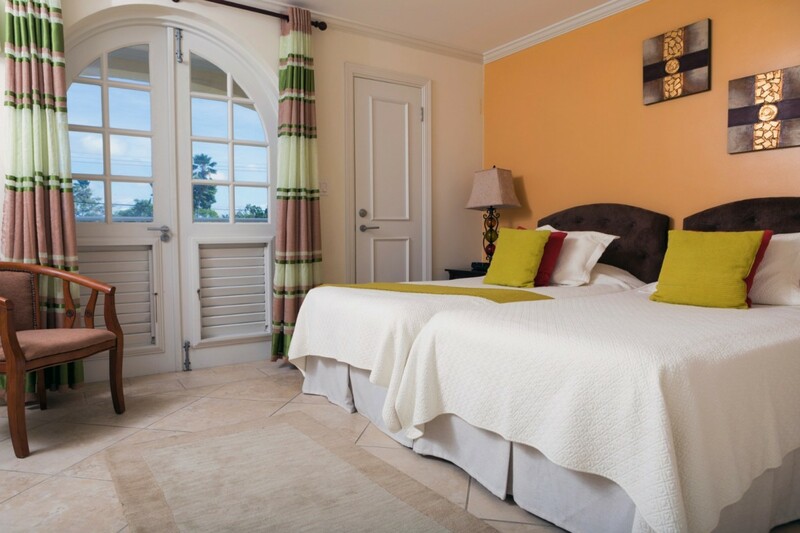 The entrance and the master bedroom are on the ground level of the apartment, with the latter having direct access to the pool deck and gardens. 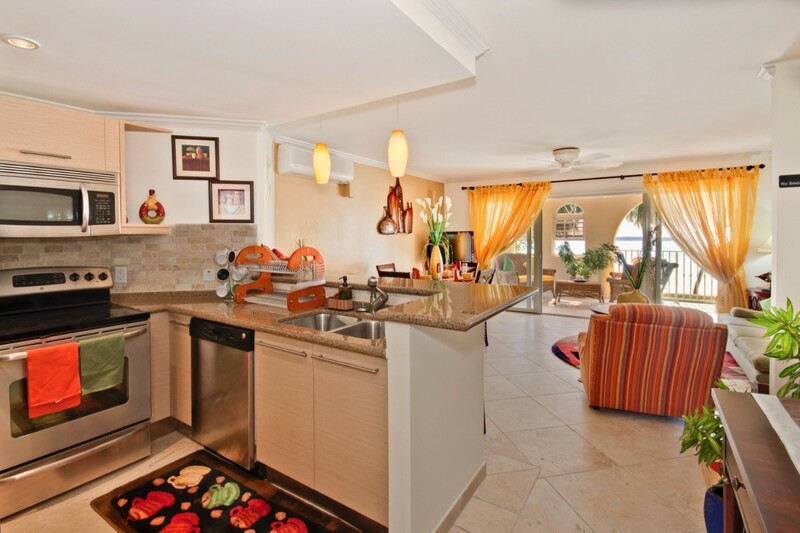 On the upper level is the living room, kitchen, second bedroom and balcony, offering excellent views overlooking the pool to the beach and ocean beyond. 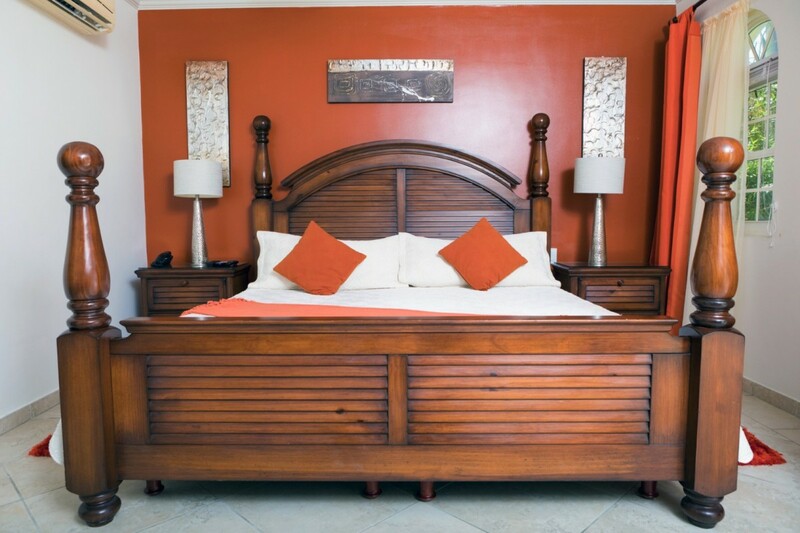 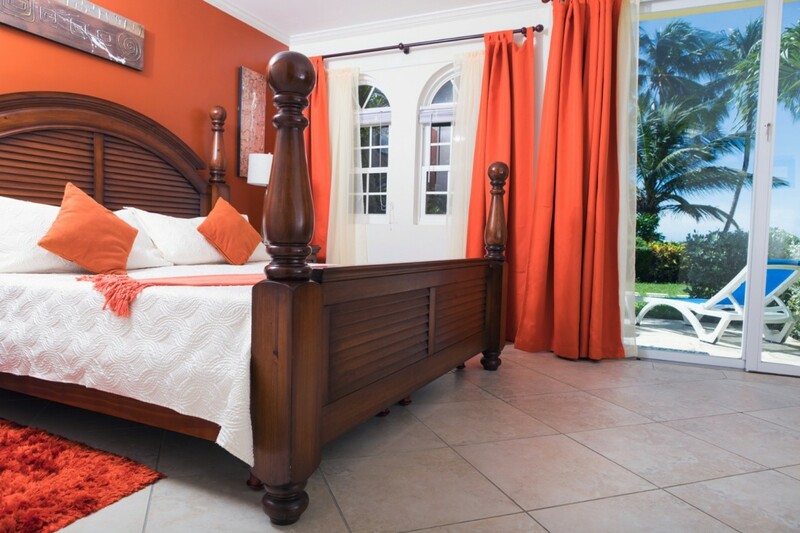 The apartment is fully air-conditioned, the master bedroom has a king bed, with the second bedroom having twin beds. 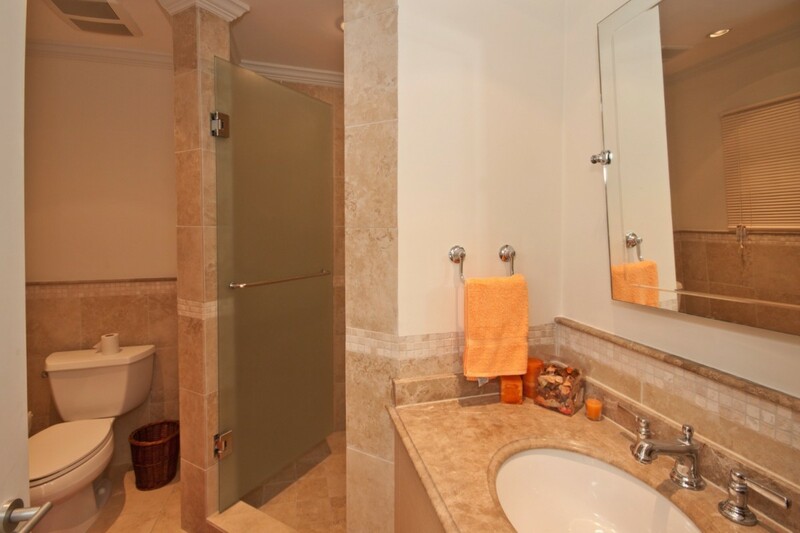 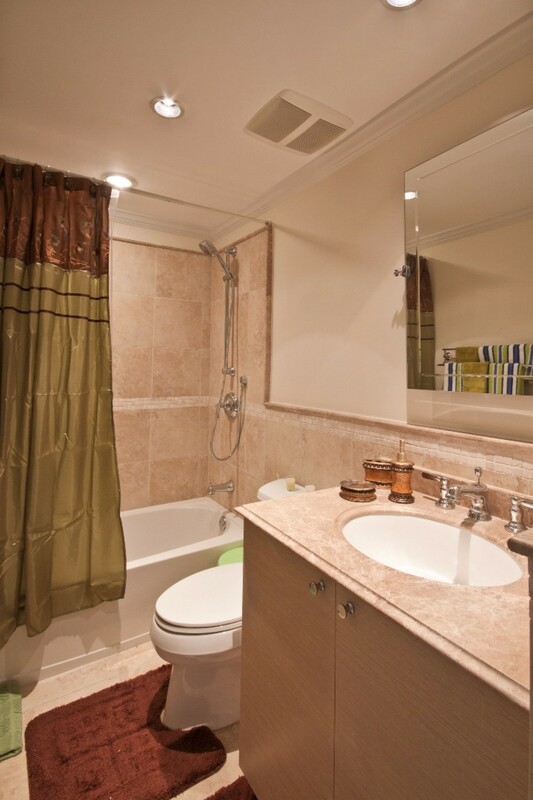 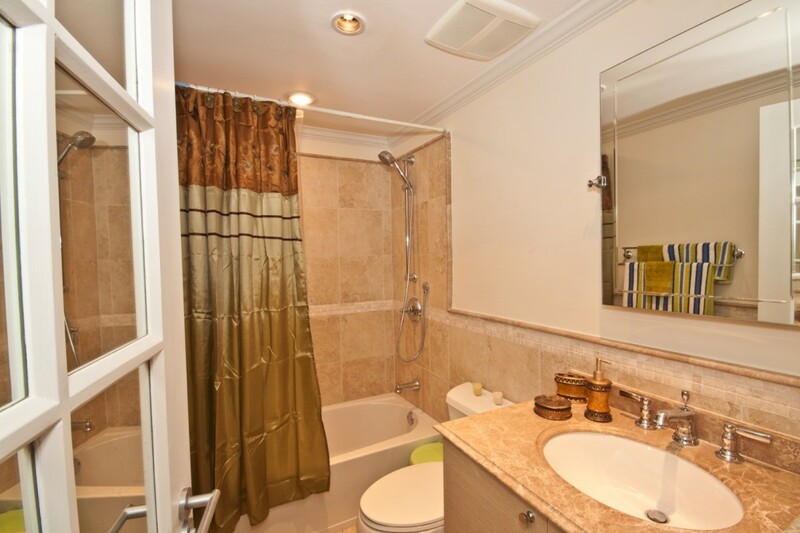 Both bedrooms have en suite bathrooms.. 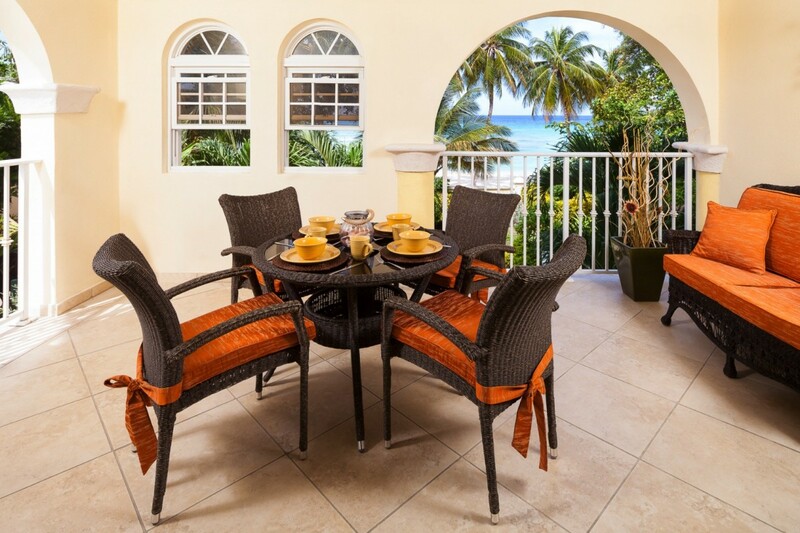 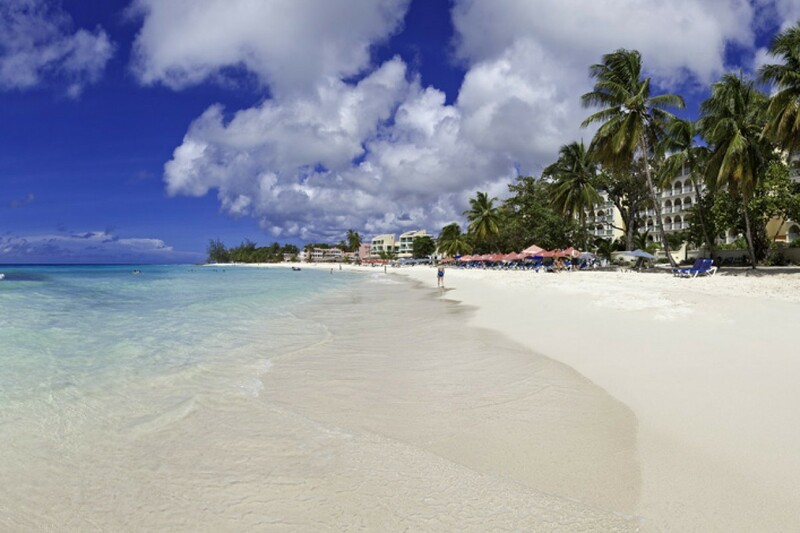 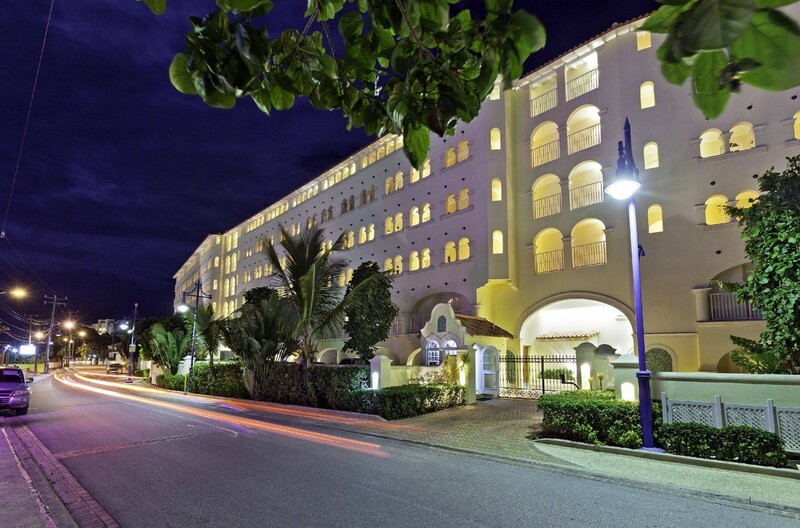 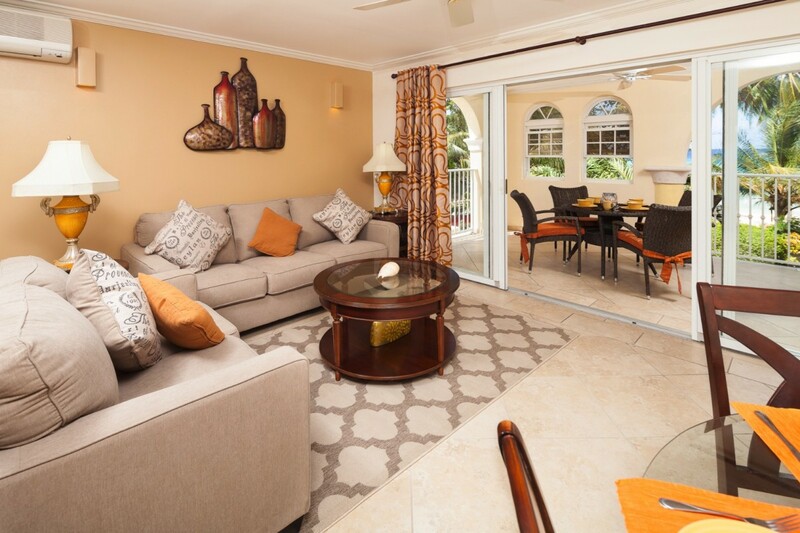 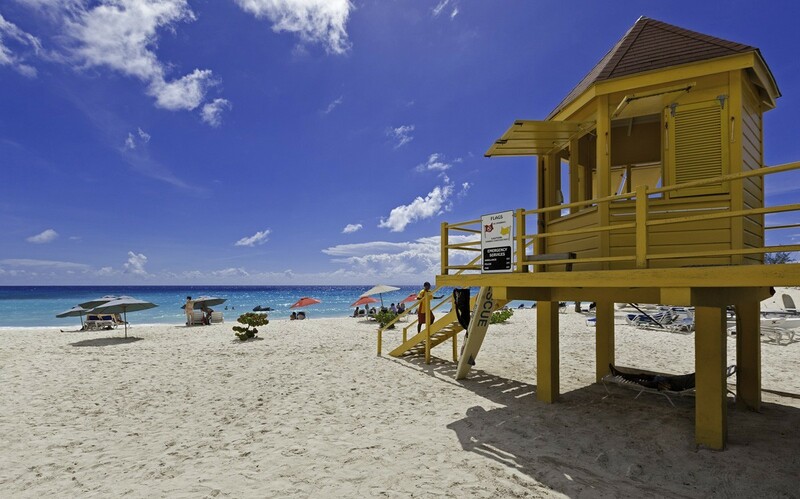 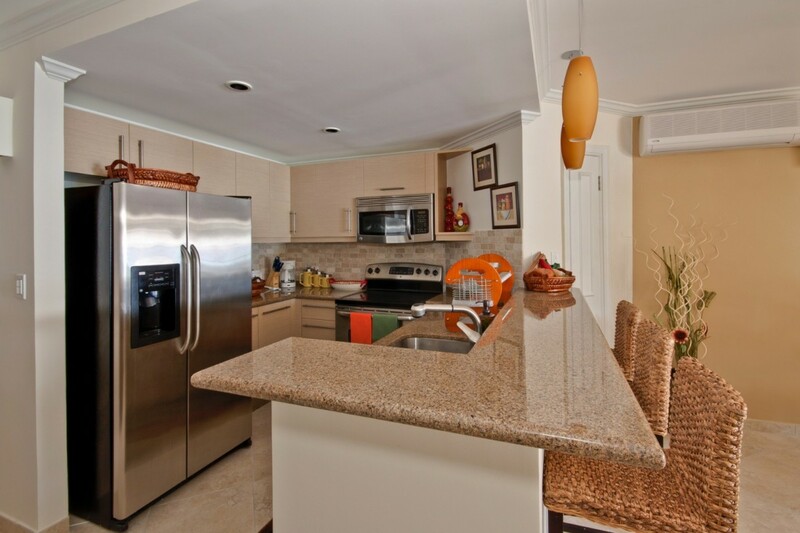 Ideally situated on the fabulous Dover Beach on the South Coast of Barbados and enjoying stunning ocean views, Sapphire Beach features beachfront apartments within walking distance of the many amenities and restaurants located in St. Lawrence Gap. 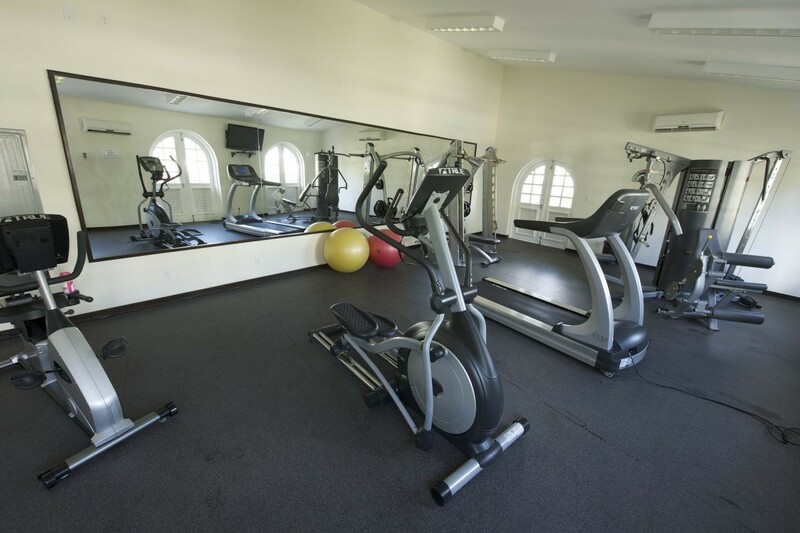 Facilities also include two swimming pools and a fitness center.